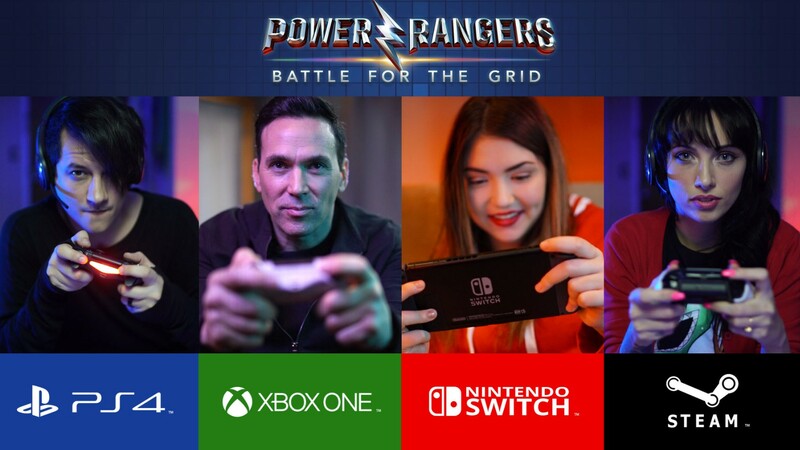 A new Power Rangers video game is coming to PC, PS4, Xbox and Nintendo Switch as a trailer has been released featuring Jason David Frank. 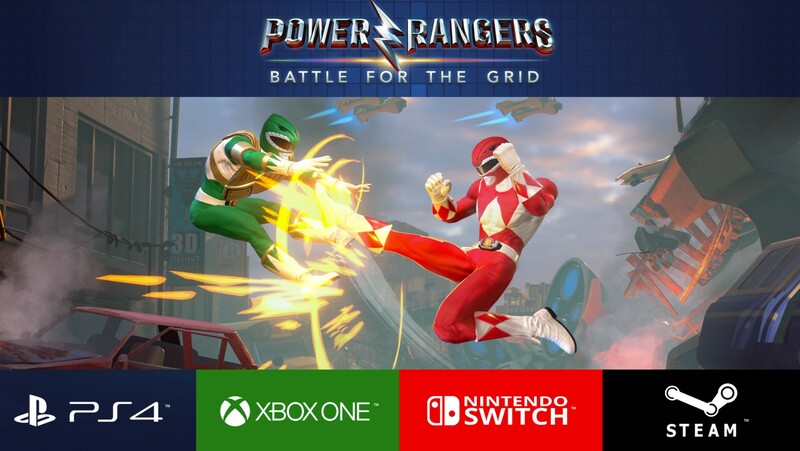 Power Rangers: Battle for the Grid gets released April 2019 on consoles with the PC version coming later. The game is now available for pre-order at www.battleforthegrid.com.PlayStation 4 pre-orders will start shortly. 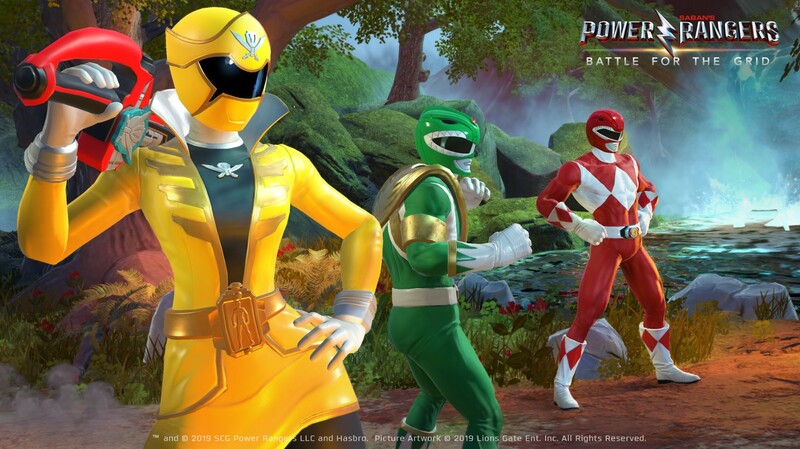 Those ordering prior to launch will receive an exclusive bonus of the Green Ranger V2 character skin and a digital art book. 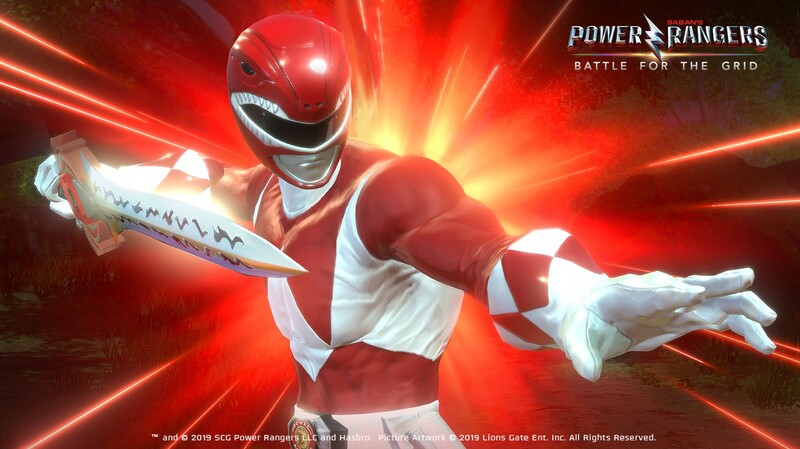 In addition, a special Digital Collector’s Edition will be available to pre-order for $39.99, which contains the full game download, Season One Pass (which will include three new characters, their Arcade story, and a new warrior skin), and exclusive Lord Drakkon Evo II and Mighty Morphin Power Rangers Pink Ranger character skins. 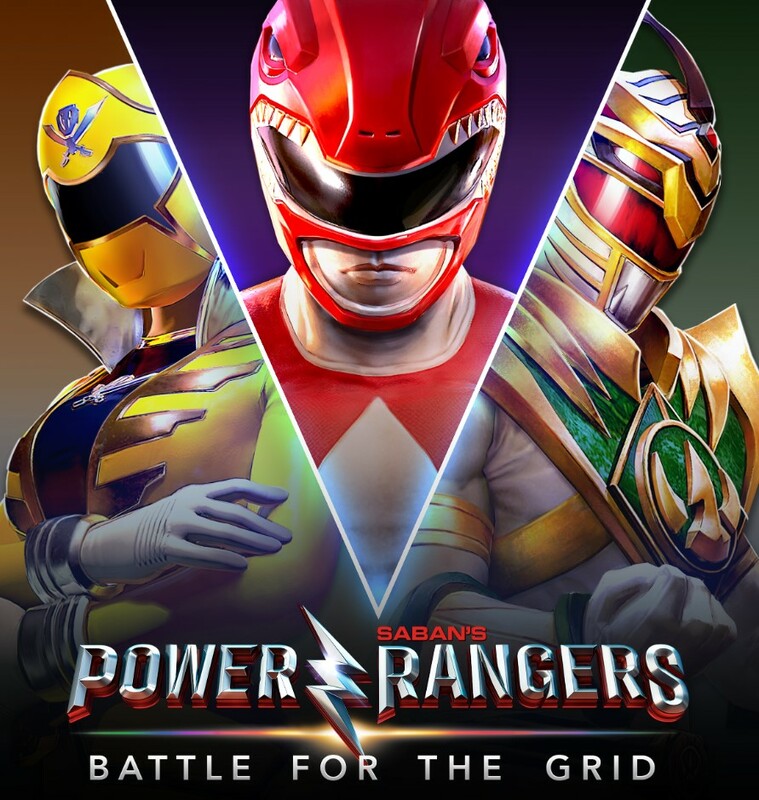 “Since the acquisition of the Power Rangers IP, we’ve been looking forward to bringing Power Rangers fans memorable experiences. 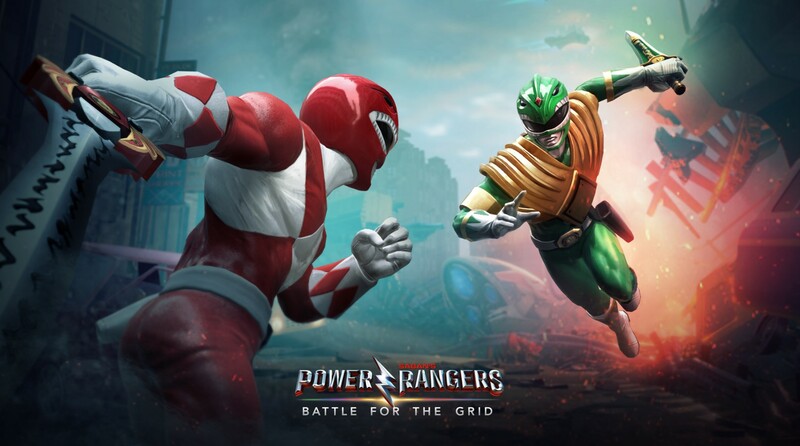 With Power Rangers:Battle for the Grid, we’re expanding the portfolio of great Power Rangers games to more platforms,” said Mark Blecher, Senior Vice President of Corporate Strategy and Business Affairs at Hasbro. 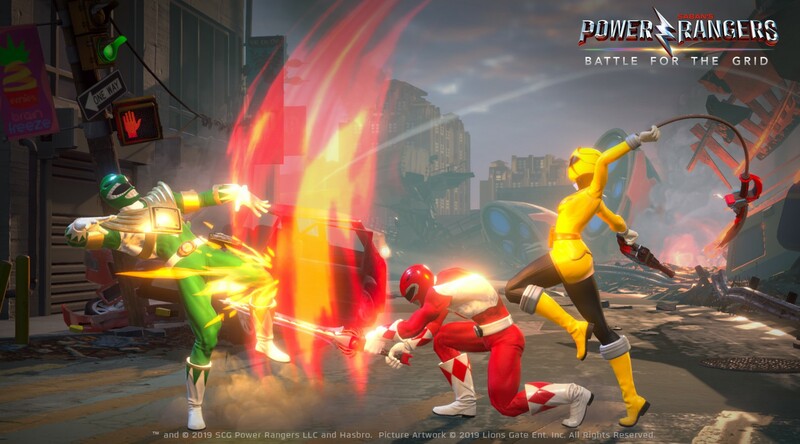 More details on Power Rangers: Battle for the Grid will be released in the coming weeks.